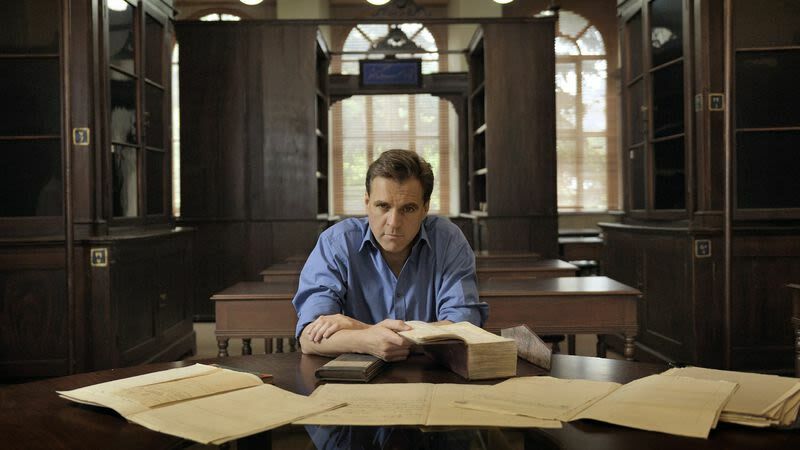 (CNBC) – A Hillary Clinton presidency would have been even more disruptive than the current Donald Trump administration, historian and prolific author Niall Ferguson told CNBC on Thursday. “There would have been an almost immediate impeachment process,” Ferguson said in an interview with CNBC’s Steve Sedgwick at the Ambrosetti Forum in Italy on Thursday. “More importantly, Trump supporters would have bought the story that the election had been rigged and you would have had Trump supporters with their pitchforks, or more likely semi-automatics, in a very ugly mood,” he added. An anonymous op-ed published by The New York Times on Wednesday painted a chaotic picture of the way President Trumpruns The White House. It detailed an ongoing effort within the U.S. government to essentially derail Trump’s agenda. “I actually think the United States would be in an even bigger mess if she (Clinton) had won,” said Ferguson before adding that the U.S. is undergoing catharsis by getting the “massive piece of disruption” that it voted for in Trump. The senior fellow at Stanford University also said that Trump’s base support remains on-board with the president, but may at some stage wonder if they have taken a gamble too far. Ferguson added that Trump was not a king or an emperor and that there were 63 different agencies working to administer the United States. On foreign policy, Ferguson said Trump had changed policy on China, North Korea and the Middle East and that most of the changes should be considered improvements. Trump has issued attack after attack on certain portions of the media, claiming that there is bias against right-wing policy. Ferguson said Trump’s longstanding complaint that The New York Times and The Washington Post hold an agenda against him “would probably be true,” but rejected the idea that they would publish fake news. “The attack on the mainstream media is just a reenactment of the Nixon presidency. Richard Nixon used to say the exact same things about The New York Times and Washington Post,” he said.